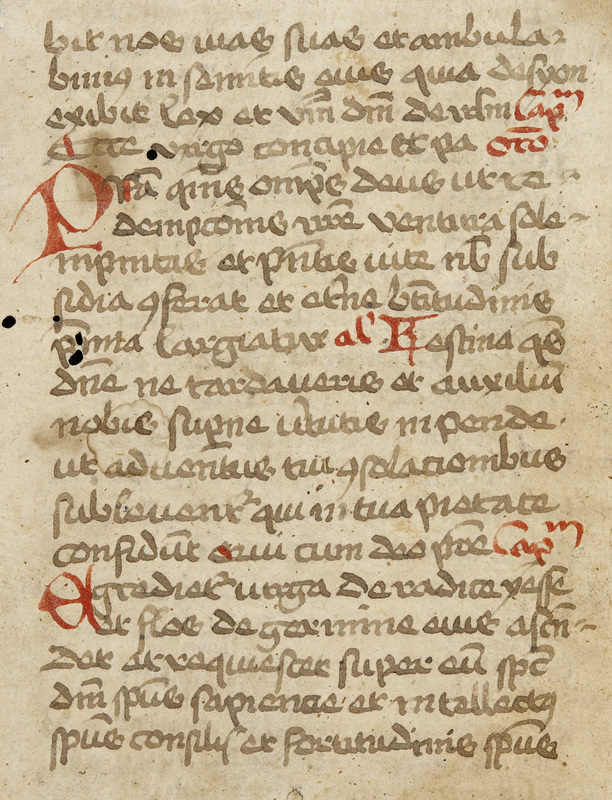 Monash Rare Books have acquired a collection of over one hundred fragments of medieval manuscripts and early printed books from the twelfth to sixteenth centuries that had belonged to the world-renowned authority on medieval palaeography (the study of handwriting), Professor Bernhard Bischoff (1906-1991). 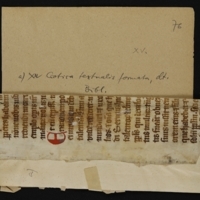 Bischoff had himself inherited this collection from Stephan Beissel (1841-1915), a German Jesuit and art historian, with a great interest in relics. 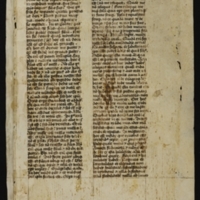 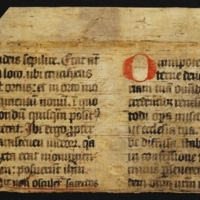 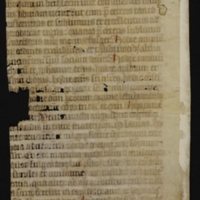 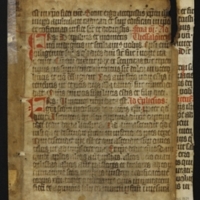 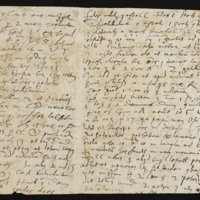 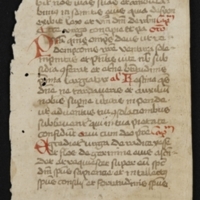 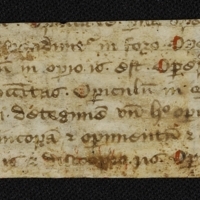 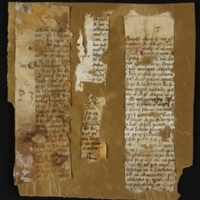 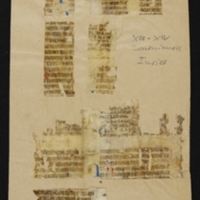 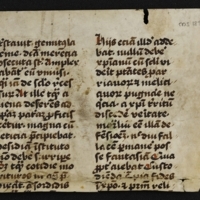 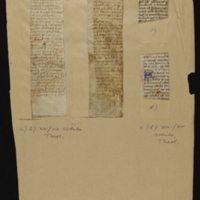 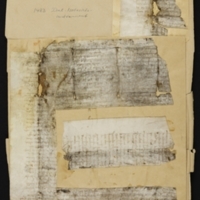 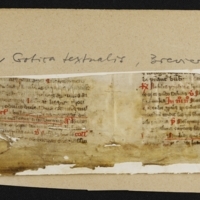 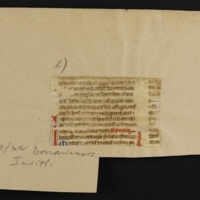 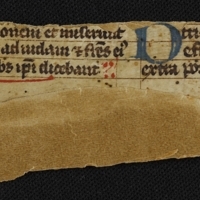 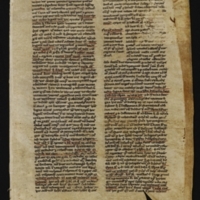 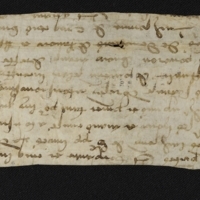 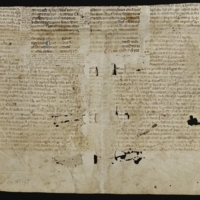 Monash University Library is working to digitise this valuable and unique collection of manuscript fragments. 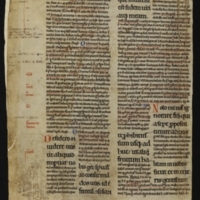 Click the link below to view the current collection. 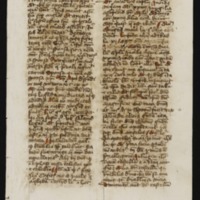 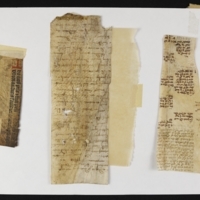 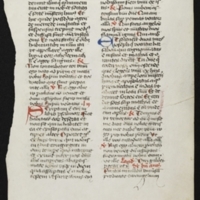 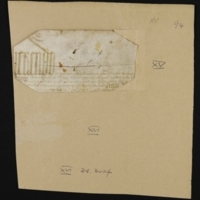 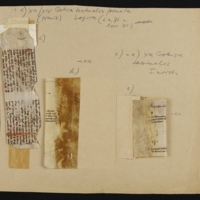 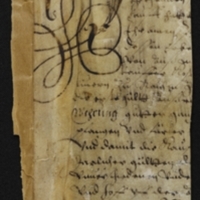 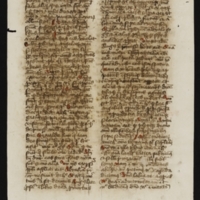 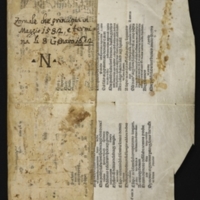 Our thanks to Kyly Walker, the Centre for Medieval and Renaissance Studies paleography group, and the School of Philosophical, Historical and International Studies for their assistance in describing and documenting this online collection.